Are you ready for a break? Do you like quaint, historic towns close to the Pennsylvania forests? Are you on a business trip? Then we have the place for you! Back in the Day Guest House sits only a brisk five-minute walk from historic, picturesque, downtown Wellsboro and a short drive away from Pennsylvania’s Grand Canyon and Tioga State Forest. A double-plank, bungalow-style house provides guests with two bedrooms and a kitchen containing all the necessities for your cooking needs. This charming 1,200 sq. foot guest house is perfect for the solo adventurer, couple, family looking for a relaxing getaway or the business traveler who prefers something cozier than a hotel room. Whether you’re looking for the excitement of the Susquehannock Trail Performance Rally® (STPR®), the bustle of the PA State Laurel Festival, the charm of Dickens of a Christmas, a quiet weekend away with a loved one, or simply a place to unwind, the Back in the Day Guest House is a reasonably priced getaway for your comfort and enjoyment. Back in the Day Guest House is located in the quaint, historic town of Wellsboro and heart of Tioga County Pennsylvania. The guest house is within a 1/2-mile walking distance to downtown where guests can enjoy the authentic gaslights which illuminate Main Street, relax on the Green, dine at a variety of restaurants, explore local shops, and visit the art gallery. This two-bedroom, double plank, bungalow style home, built in 1901, offers an abundance of charm and warmth. The guest house features a fully equipped kitchen and dining area, living room, 3/4 bath, and a front parlor room where guests can work, relax, play cards or complete a puzzle or two. 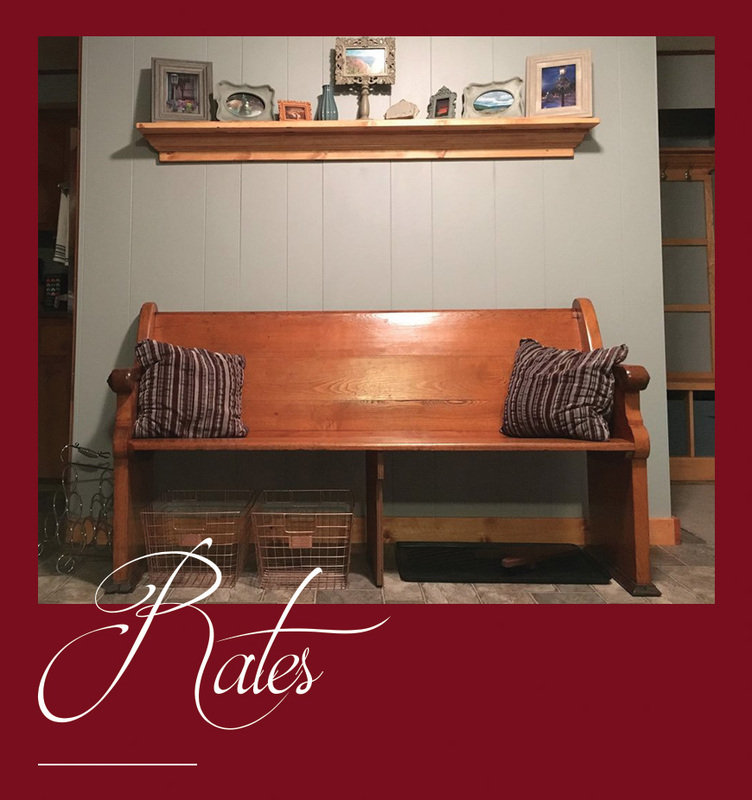 Our reasonably priced rates allow the solo adventurer, couple, or small family to book a getaway weekend or vacation without hesitation and provides cost-effective lodging for the business traveler passing through. To book your getaway, vacation, or business trip, checkout our availability calendar. We look forward to assisting you with your lodging needs. The guest house features a fully equipped kitchen and dining area, living room, 3/4 bath, and a front parlor room where guests can work, relax, and play cards, complete a puzzle, or play games. Come visit us and check out our charming guest house. The Back in the Day Guest House is a reasonably priced place for your comfort and enjoyment. "We stayed at Back in the Day Guest House over Memorial Day weekend. I can't say enough. It was such a lovely experience. The house is very clean and well equipped. There is such thoughtful attention to detail throughout the house. 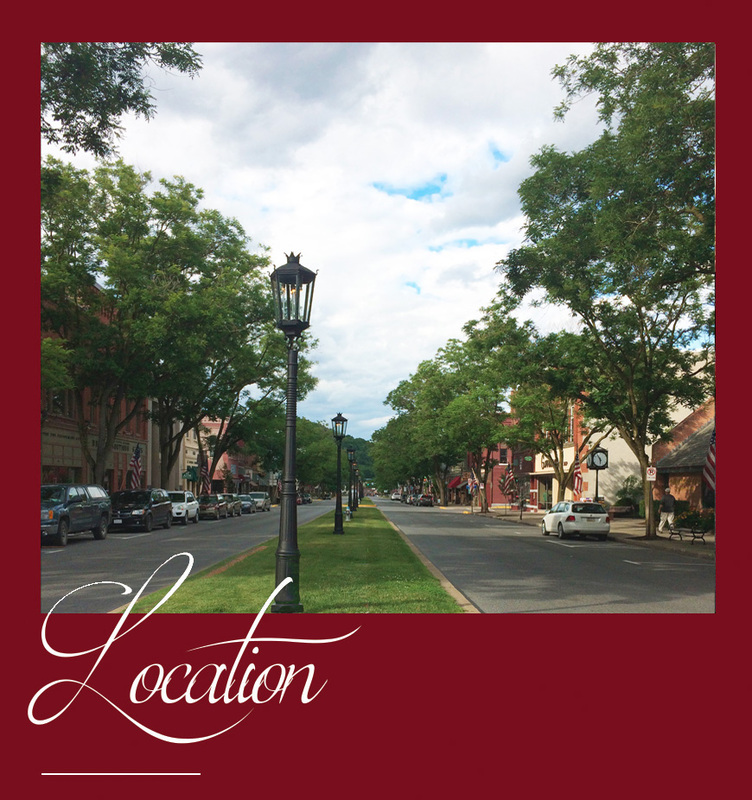 If you're visiting Wellsboro, this is definitely a great place to stay. Lori and Gary were very accommodating." "Gary & Lori go above & beyond for their guests! 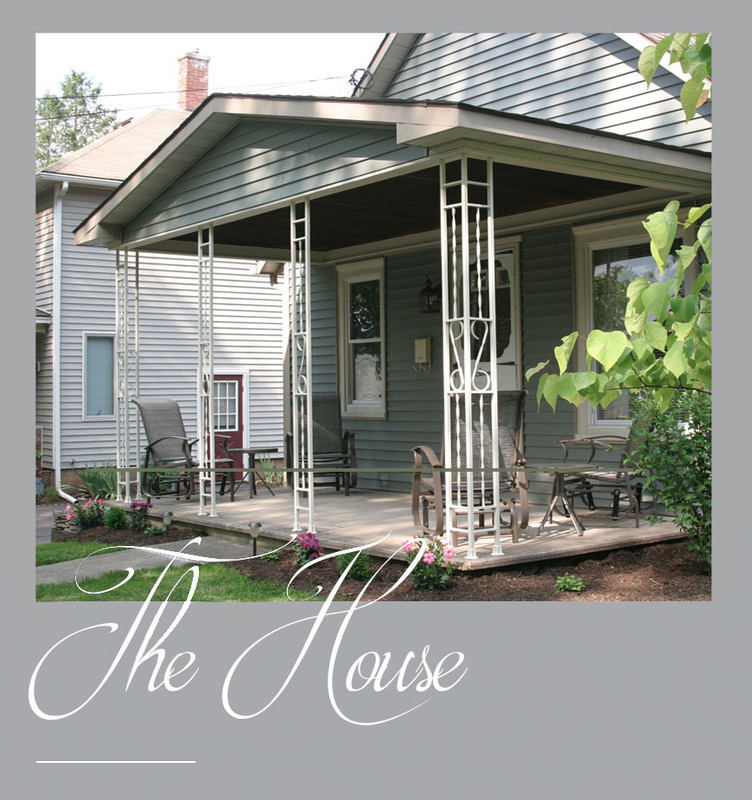 We will highly recommend the Back in the Day Guest House to our family & friends!" Great place to stay!! Well maintained and very clean. Such a cute house too!! "Wonderful place to stay for a get a way in beautiful Wellsboro Pa. Owners Lori and Gary’s hospitality made the stay even more enjoyable. Would definitely recommend this property!" "Great location, lots of hiking trails nearby. Owners live next door, were very friendly and helpful. House was perfectly appointed, spotlessly clean, and very comfortable, felt right at home instantly."